Yesterday, we wrote about a band that has very broad appeal. Today, we’re writing about an act on the other end of the spectrum. A band with a highly artistic, and sometimes inaccessible style. 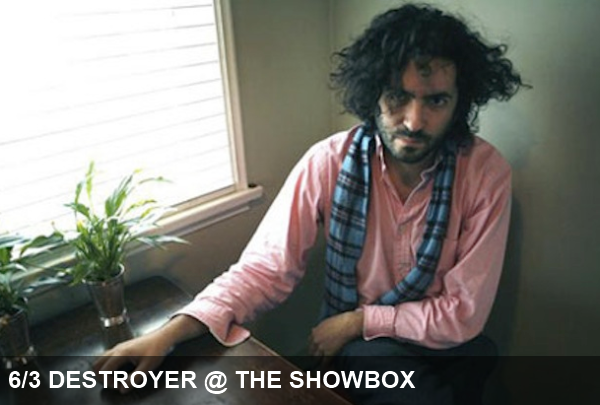 Don’t miss Destroyer tonight at the Showbox with openers Nurses.